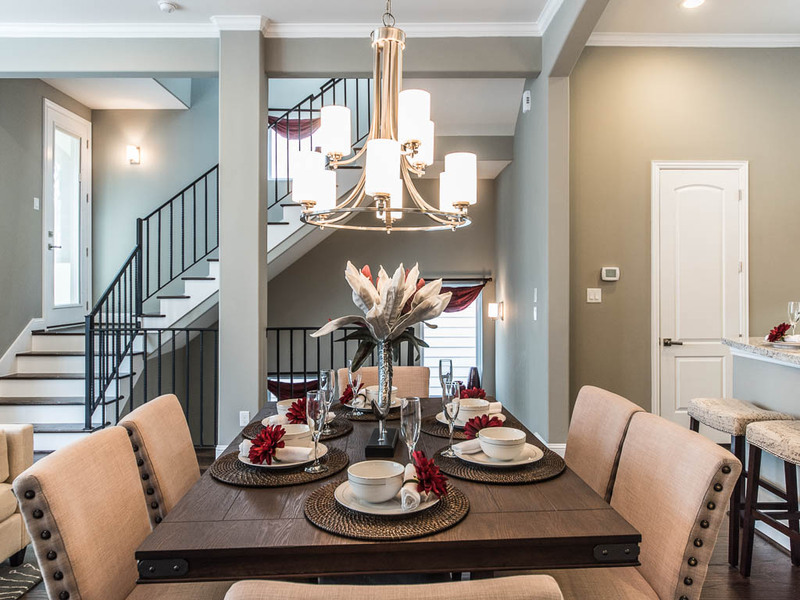 Stillman II by Drake Homes Inc. – only one home left! 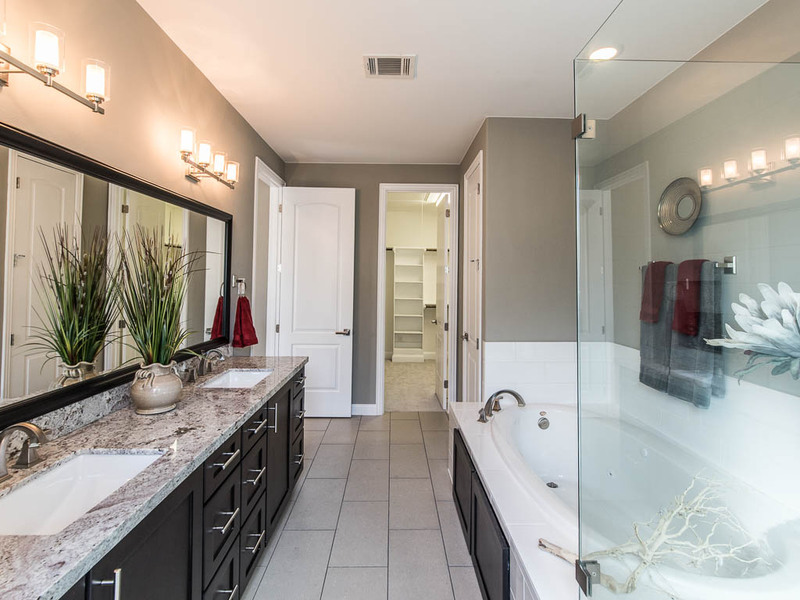 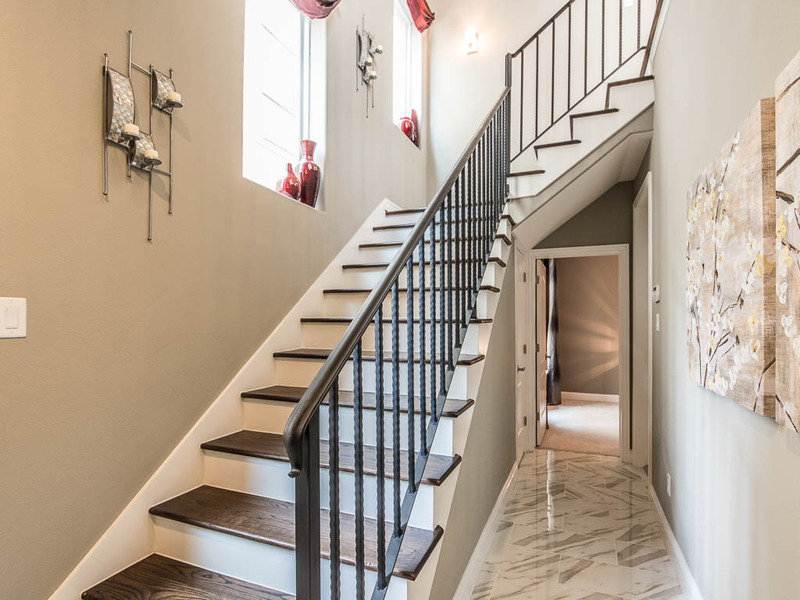 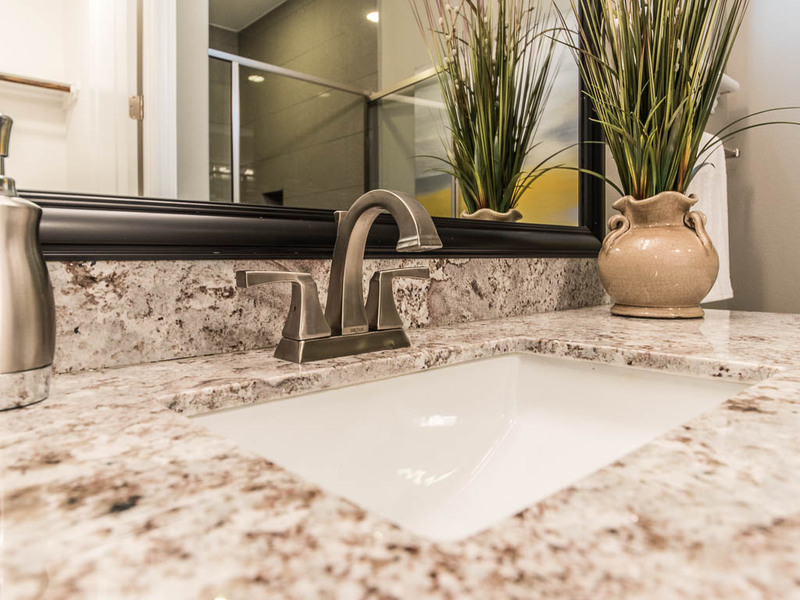 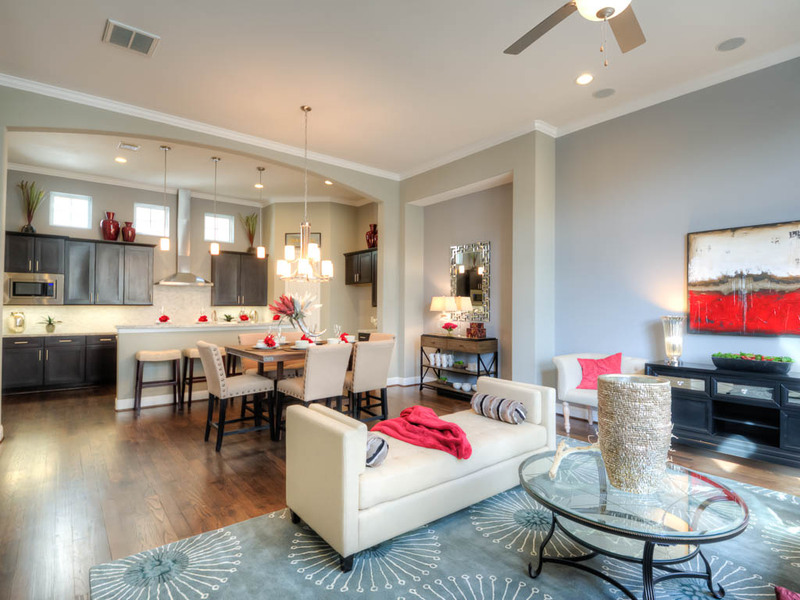 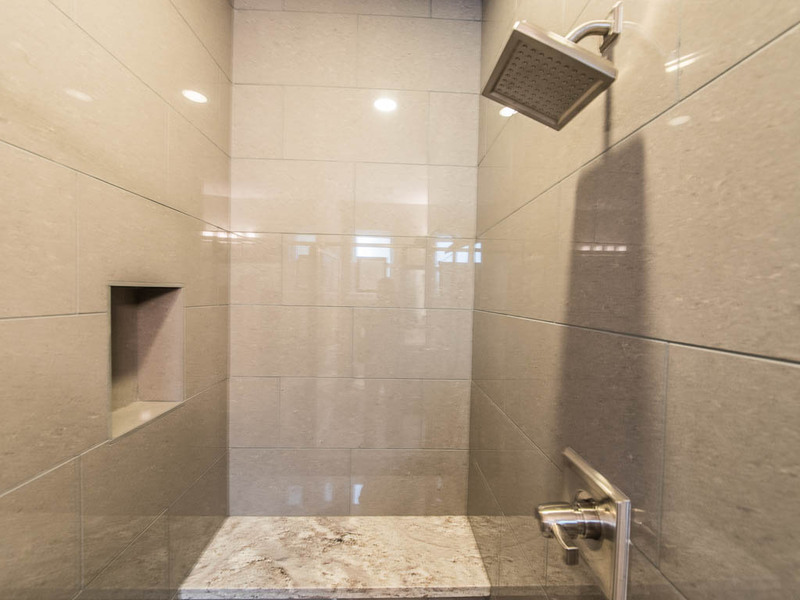 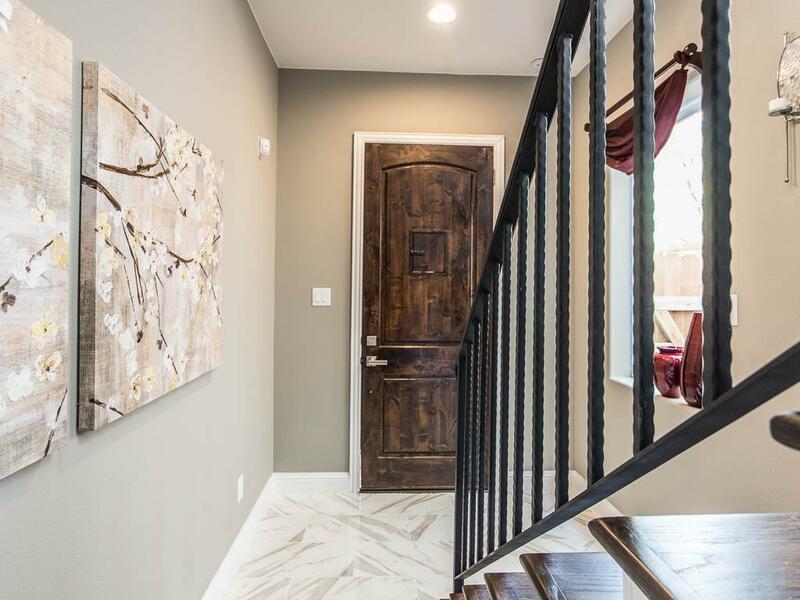 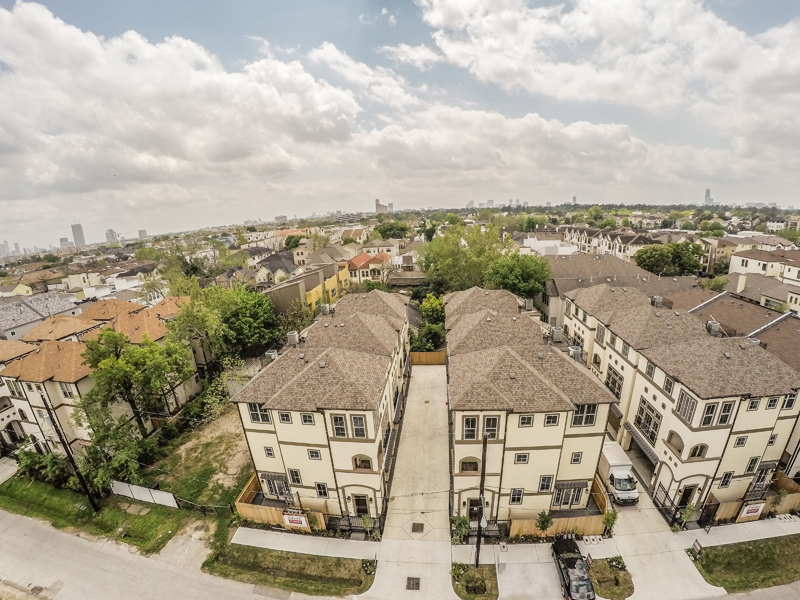 Visit us online at Stillman II by Drake Homes Inc.
Video for 6135 Stillman St. Houston, TX – by Drake Homes Inc. 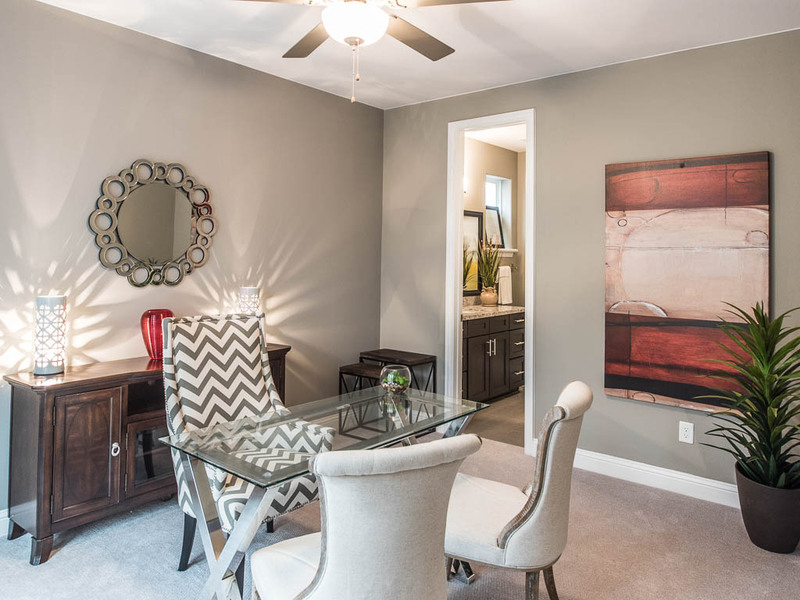 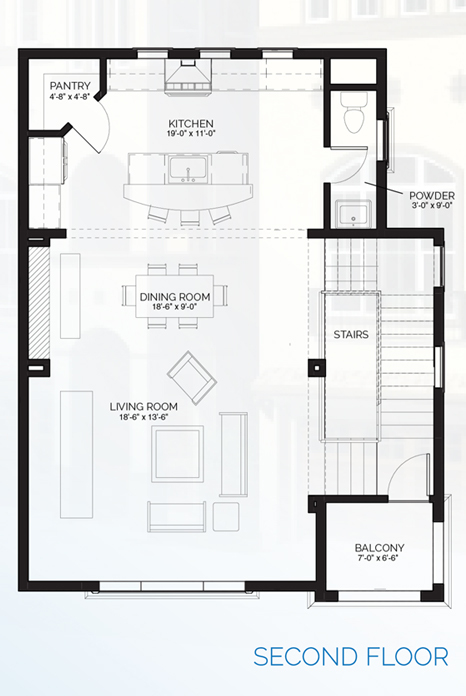 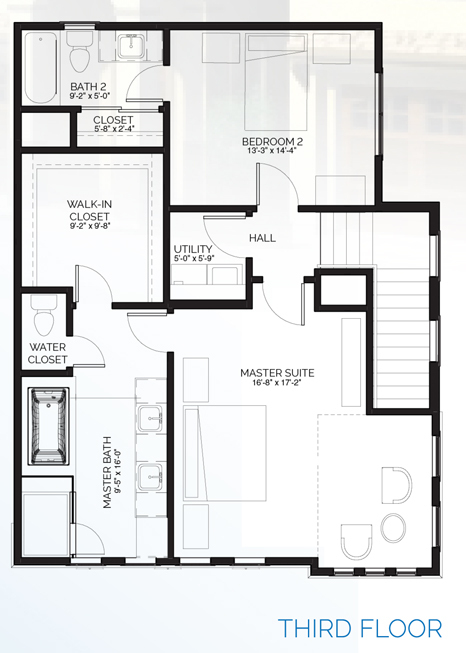 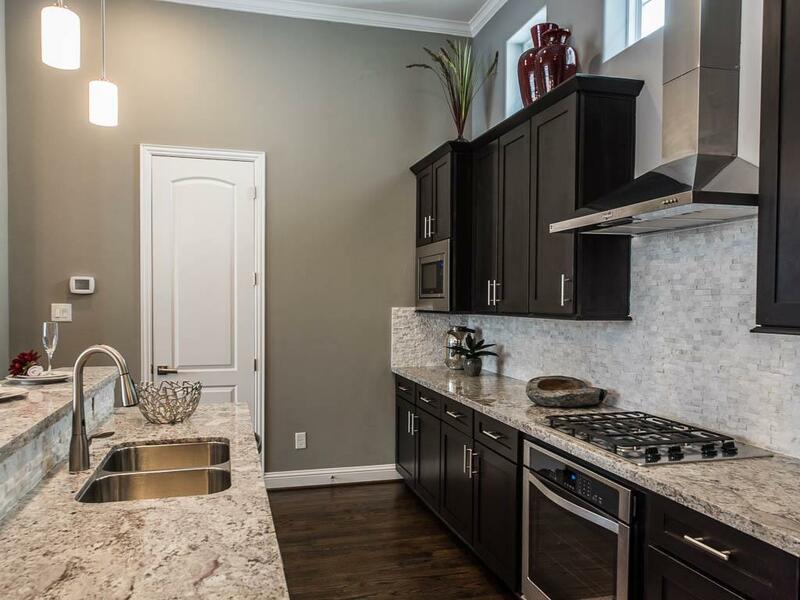 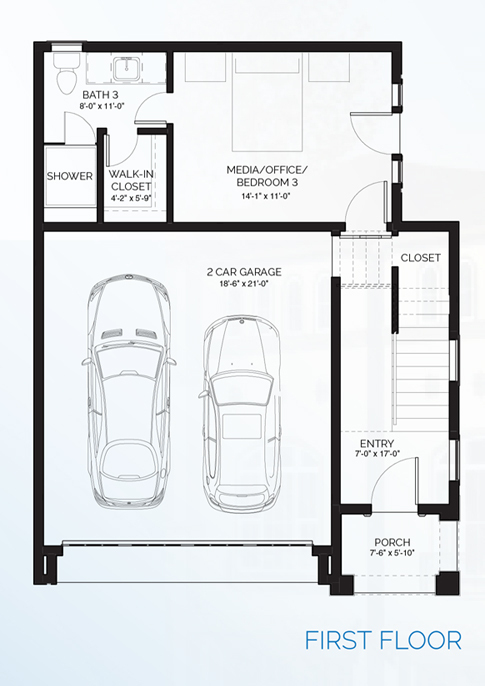 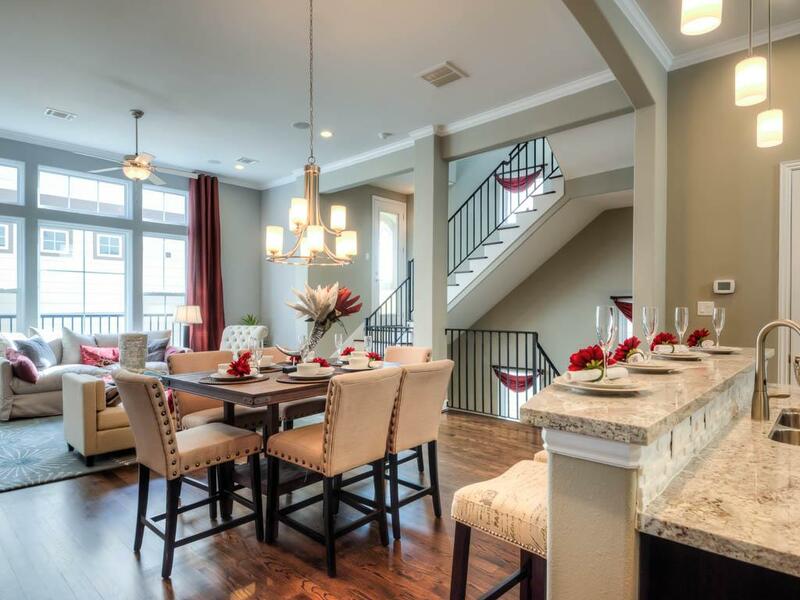 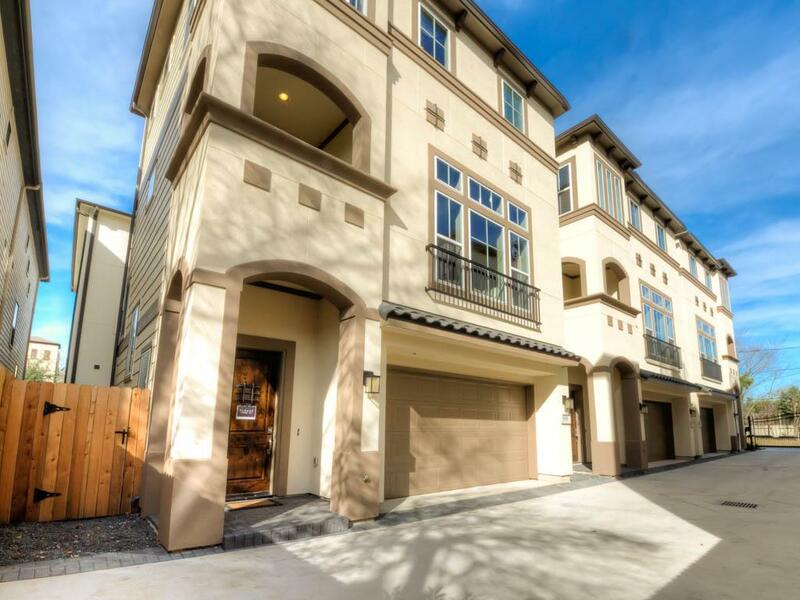 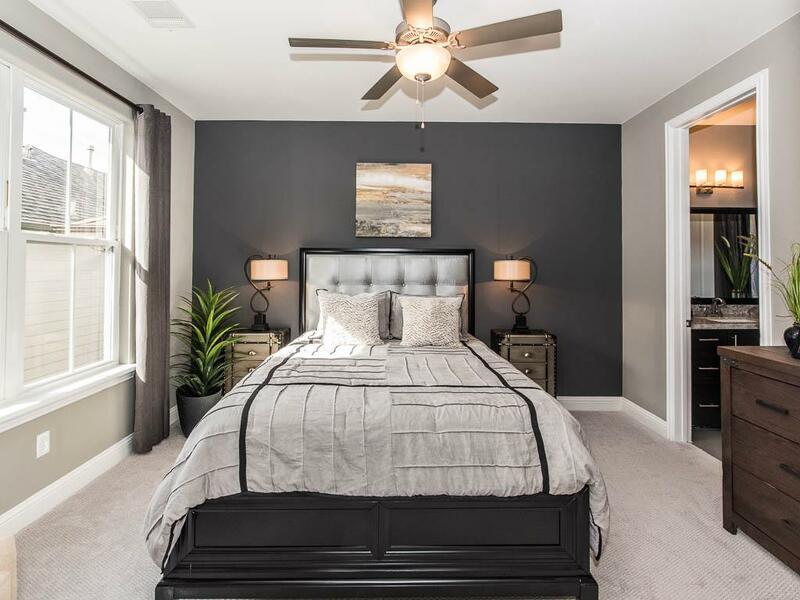 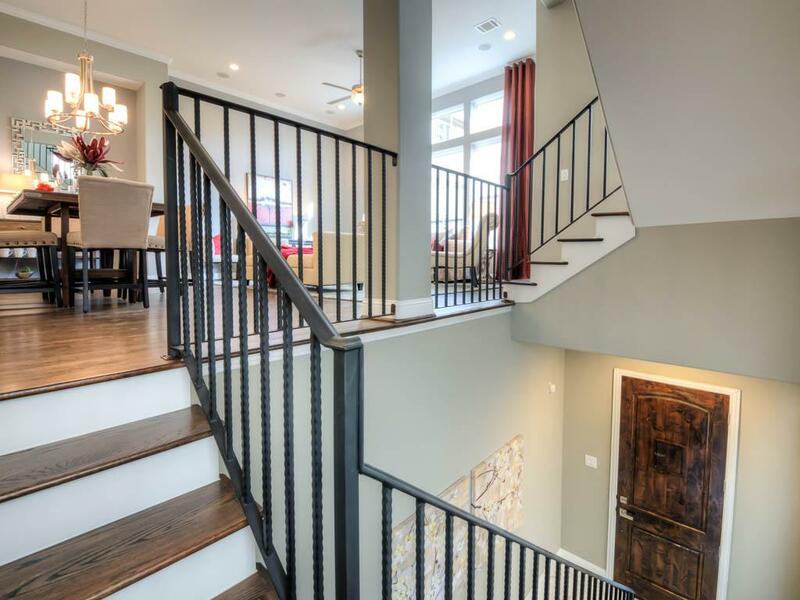 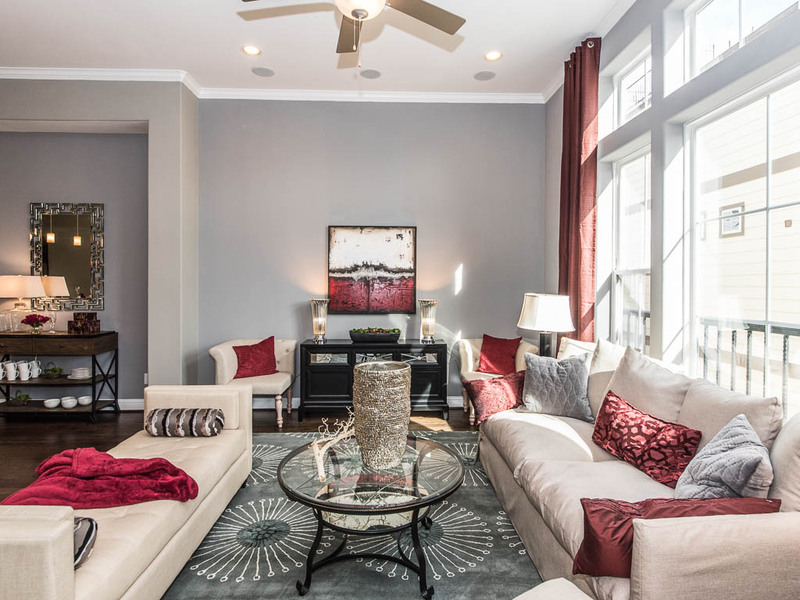 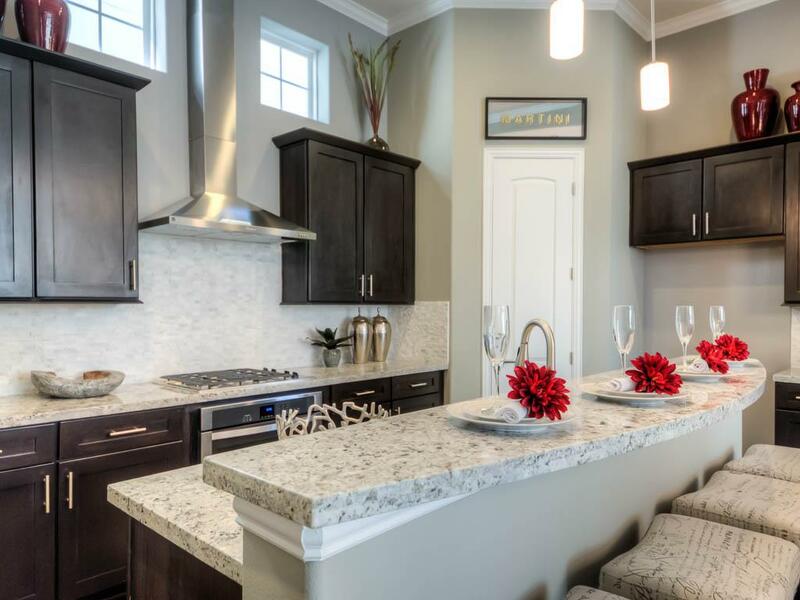 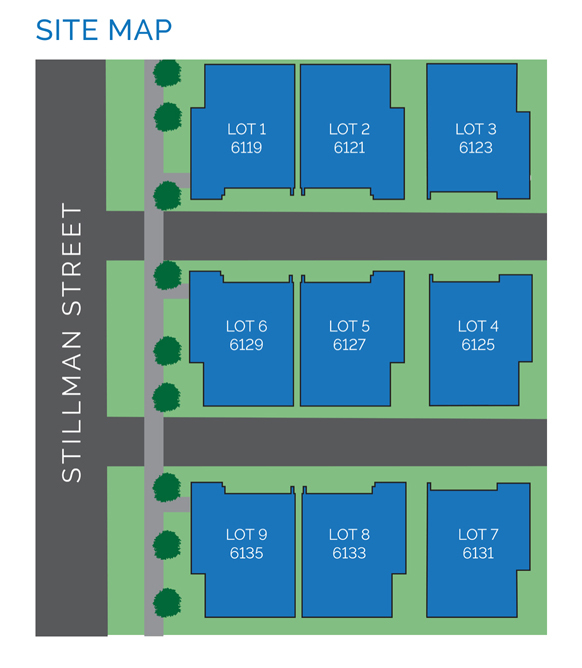 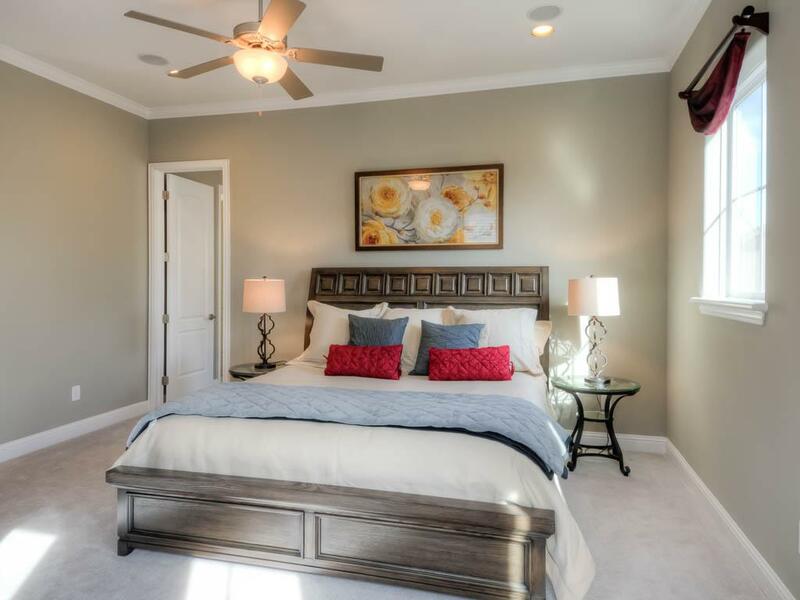 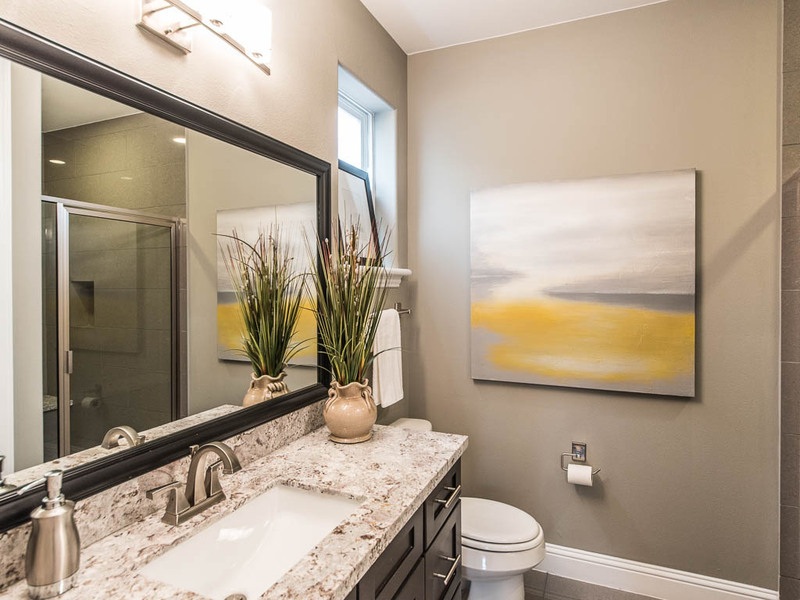 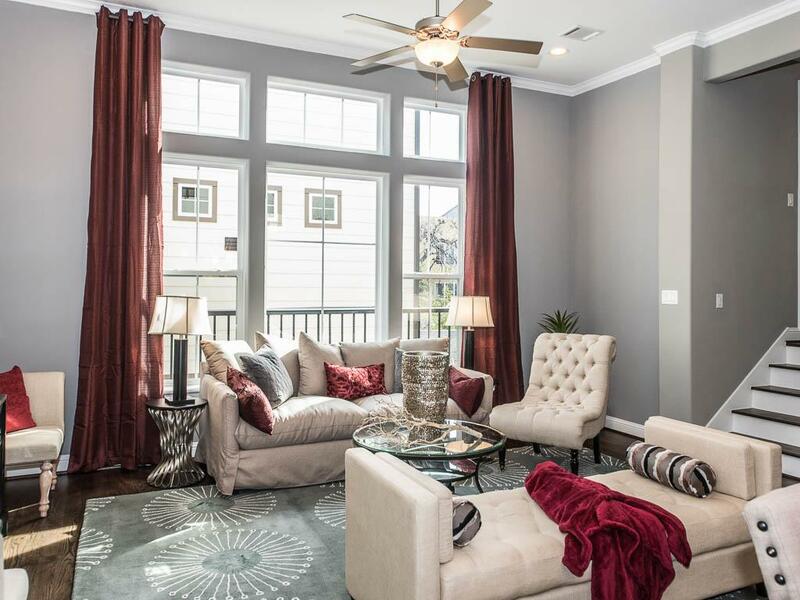 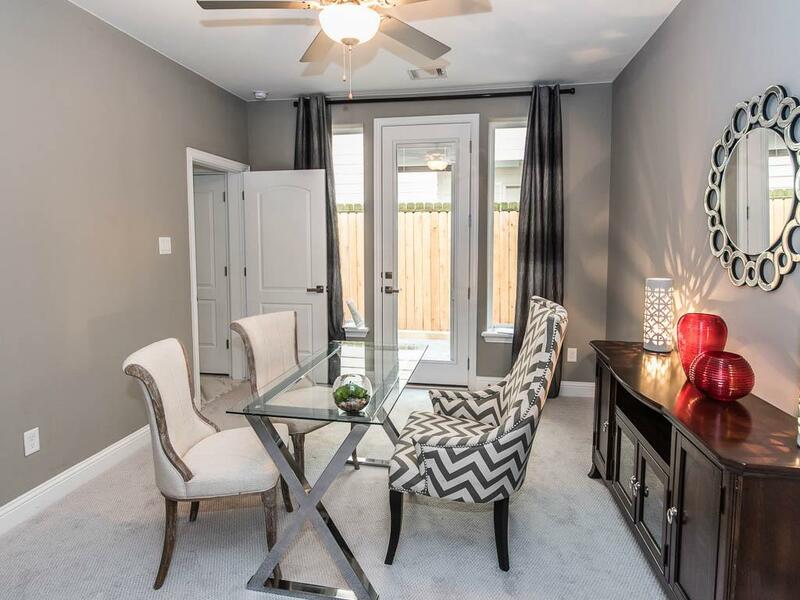 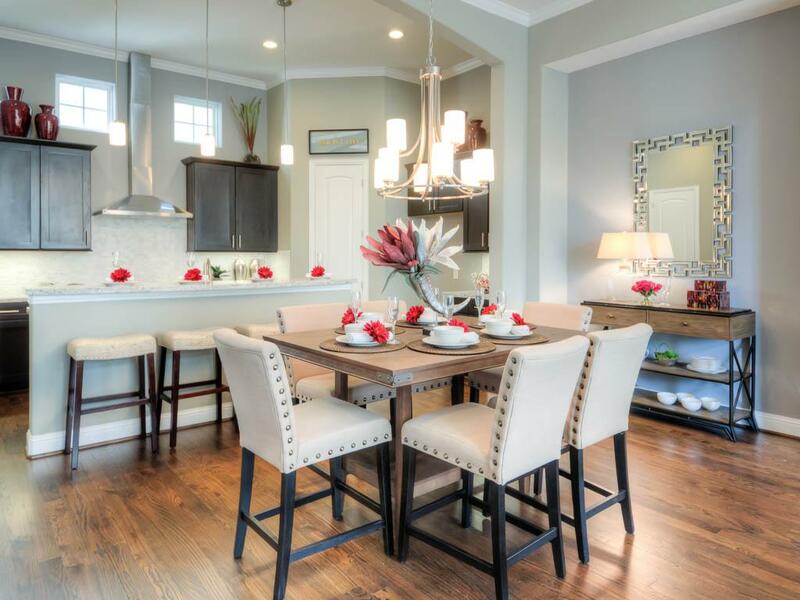 While this home is sold, we have a few available homes at Stillman II as of June 18, 2015. 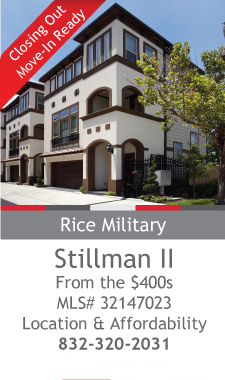 Stillman II – Rice Military! 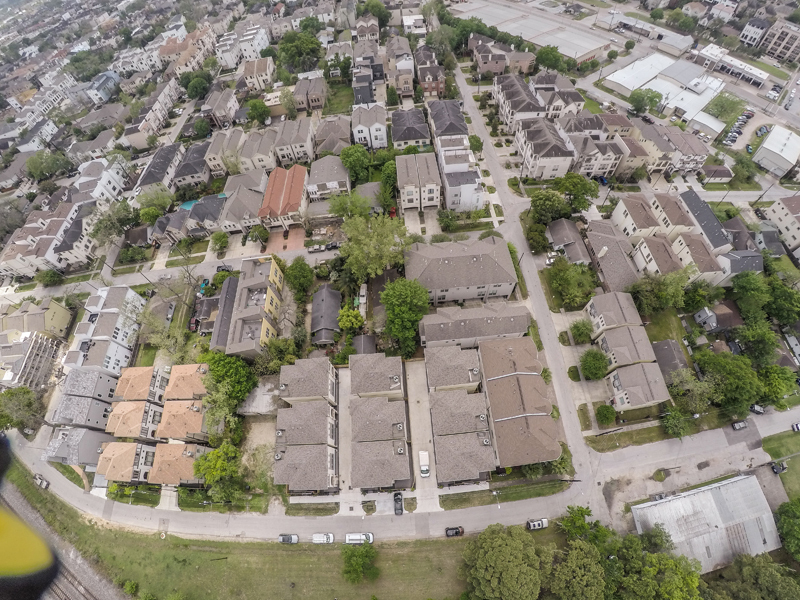 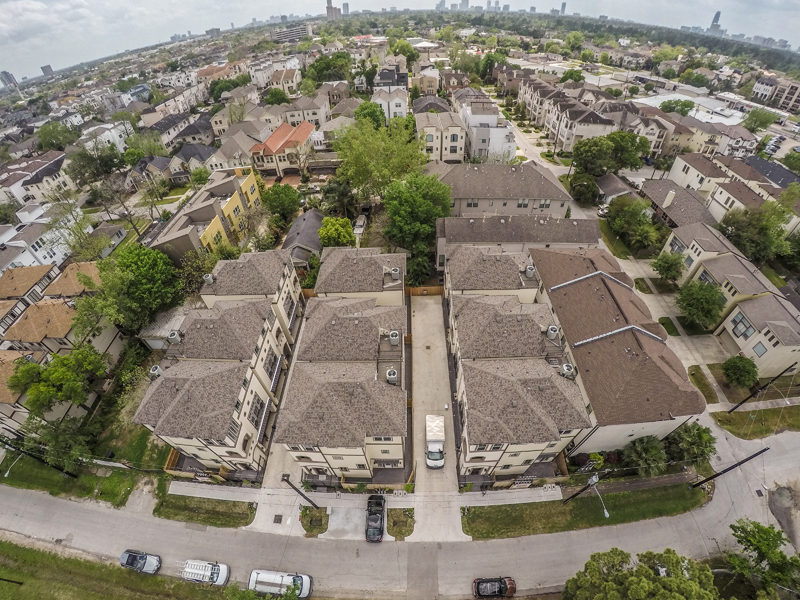 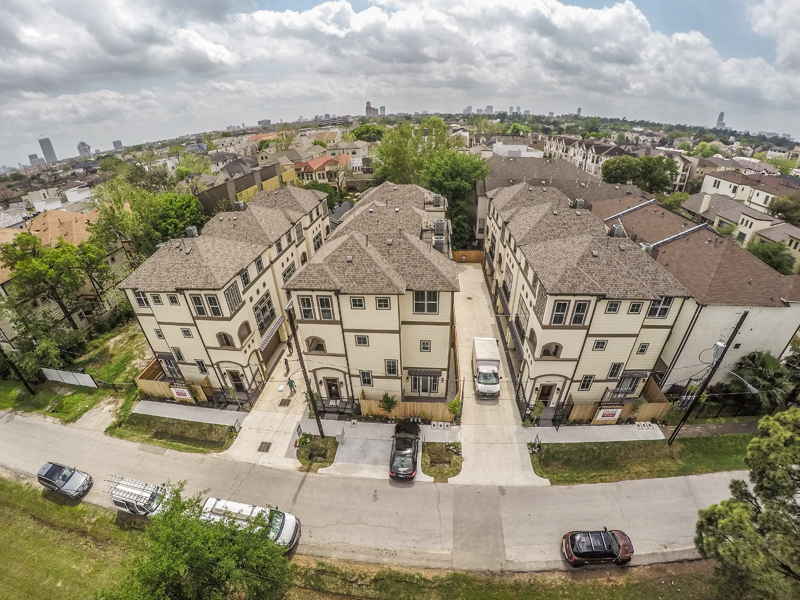 6121 Stillman, Houston, TX – Stillman II by Drake Homes Inc.
Aerial photos for our single-family homes in Stillman II! 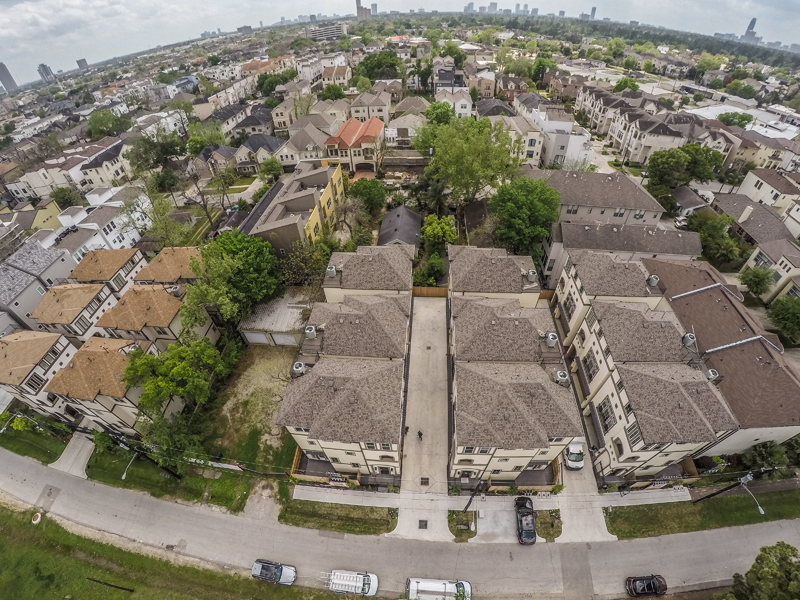 Aerial photos for our single-family homes in Stillman II by Drake Homes Inc!